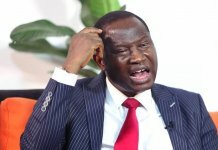 In this interview with Saturday Vanguard, the former chairman of Nigeria Bar Association, NBA, Ikorodu branch, Lagos state, Nurudeen Ogbara, believes the National Judicial Council, NJC intervention in Onnoghen’s case has brought decency and sanctity to the process and therefore be commended. 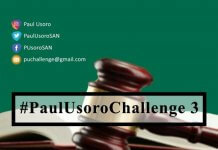 Ogbara who was the Secretary of National Association of Democratic lawyers, and a Director, Citizens Assistance Center, also said the current travails of the President of NBA, Paul Usoro were politically motivated and an attempt by some elements to weaken the Bar. 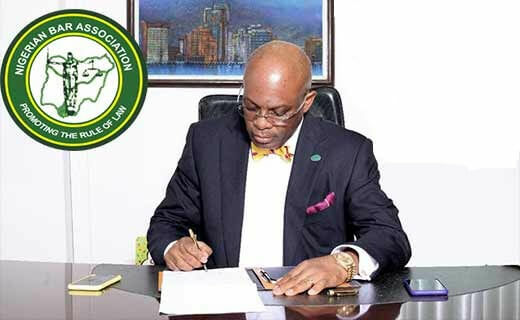 The President of the Nigerian Bar Association, NBA, Paul Usoro has the support of the Nigerian lawyers who voted for him in the last bar election. 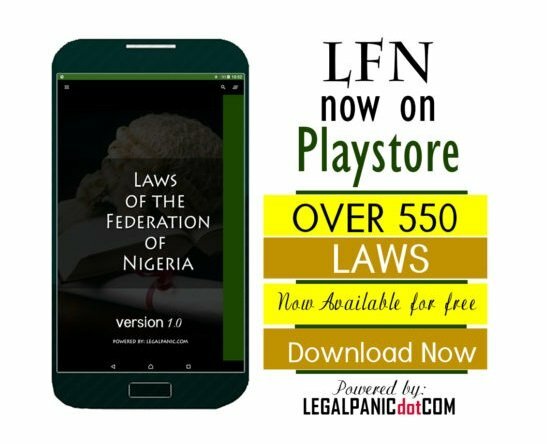 A leader will have problem when his members are not supporting him; the Nigerian lawyers are fully behind him. That is not to say that there are no lawyers who are not opposed to certain things under him. But majority of the lawyers are solidly behind him. 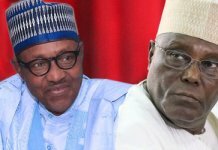 As a matter of fact what you called the travails of Usoro are political issues. Before the election, issues of money laundering and bribes to judges particularly at the National Industrial court were raised. To many of us, these issues were raised to create doubts on the candidacy of Usoro. 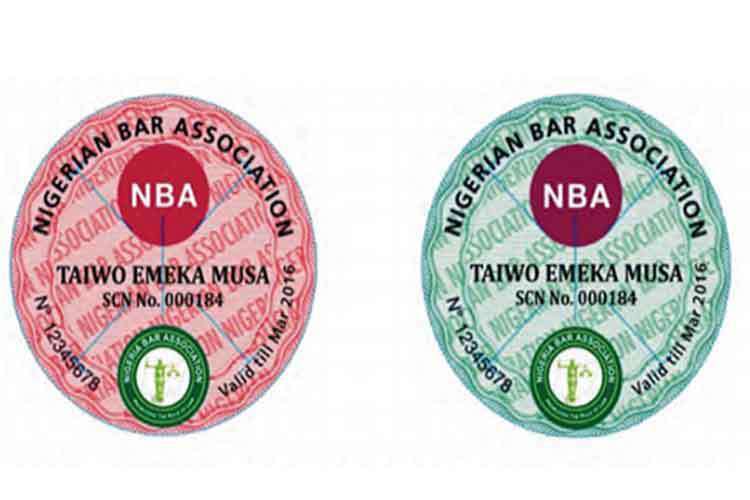 Every lawyer who wanted to vote was aware of the issues and believed that these were not impediments to his qualifications and assumption of office of the President of NBA. The ones bothering on ethics were resolved as raised by a senior learned member, Chidi Odinkalu, and the President responded that a judge of the National Industrial Court had approached him and requested for assistance that he wanted to do his birthday or something. Out of his generosity, he gave the judge his widow’s mite. He had no case pending before the judge concerned. He also stated that the same judge had also approached other lawyers and they equally gave him some money. Interestingly, all these lawyers were also invited by EFCC. The judge was actually funny as it were, extorting money from people. So, what offense has Paul Usoro committed? At every forum of the NBA, Usoro mentioned it even before the election. On the money laundering issue, I think it is very unfortunate that the NBA election has been heavily politicised. This is very unfortunate. Those who raised the issues were his opponents. But again, that can also be settled in a way because it arose before the election to stop Usoro. All the lawyers were aware that the allegations existed, yet we voted for him. So, what it means it that, no matter what it is, that is our choice. Therefore, having won the election, the question of moral impropriety is removed. They raised those issues to derail him, to blackmail him and make him abandon his vision but the man Usoro acts like a lion, he was not scared. He was vindicated by the result of the election. Again, why was he not arraigned in court before the election? Why did the opponents wait until after the election? I believe that the arraignment was done in bad fate and very unfortunate. Their intention is to weaken the Bar and I think that the legal profession is what all of us should cherish and protect. The Bar will remain united and like the rock of Gibraltar. I believe the anti-corruption war is on course. 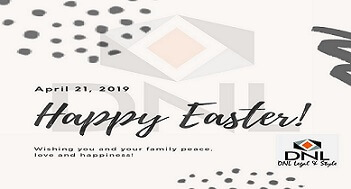 We only need to sanitize the way and manner it is being handled such that there is no room for victimization and persecution. For instance, the Paul Usoro case is a typical case of persecution given the way it was carried out. First, it started as a political campaign, then to propaganda to stop him from winning the election. To their dismay, he won the election and suddenly, he was arraigned. That is not fair. Yes, if a lawyer committed an offence, he should be arraigned. The proper thing to do is to carry out investigation before the arraignment of the person and not the kind of public and media trial that we see in this country. I also want the anti-corruption agencies not to load lawyers with many cases. It is not good even for the lawyers and the system. Again, the method of arraignment of 36-count charge is preposterous. It slows down the court process. We can make 5-count charge instead of loading the court.